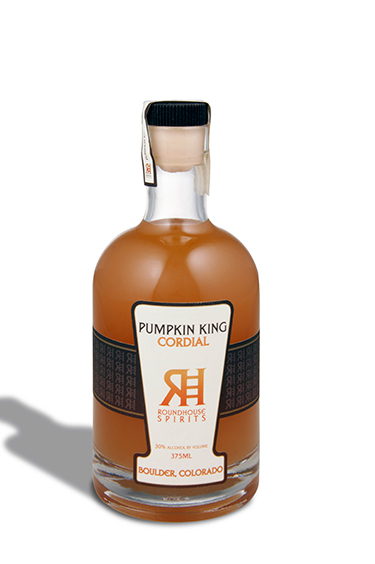 As you’ll probably know by now, this week is Halloween (pumpkin gin anyone? ), and it’s almost a dead cert a few crimes are going to be committed. Reporting on crime can be a very tricky thing to do, so to help you out we’ve put together a few rules of thumb to make it that bit easier. To start with, it’s important to note there are several stages between a crime being committed and someone going to being punished – e.g. sentenced to jail/paying a fine/doing community service. First comes the crime itself. While a criminal act may have been committed, it’s always safer to ‘allege’ a crime has been committed until someone has been convicted. When a person is arrested, the case against them becomes what’s known as ‘legally active’. This means reporting restrictions apply and you have to be careful not to influence any future trial. At this point, it’s important that only the facts of a case are reported. Never imply guilt or use words that imply it, such as ‘perpetrator’. If the accused is under 18, there may be further restrictions from section 39 and 49 of the Crime and Young Persons Act 1933, and you should not identify them in any way. Ask the clerk of the court they’re due to appear at for details of any restrictions and consult a legal advice guide. If you were interested in the gin, yes it’s a thing and yes you can buy it. If there is enough evidence to put to a jury, a person will be charged by the state – or CPS [Crown Prosecution Service] – which will mean they’ll either plead ‘guilty’ and be sentenced, or ‘not guilty’ and head towards a trial. We’ll go through court reporting and trials next week, so look out for that. A good tip for making sure you get it right: ask for a statement from your local police press office and use it. If you’re a news reporter, it would be good to introduce yourself during the first term to the police press office to help make enquiries and liaisons easier.